Are you a Vermont landlord? Join the VLA and learn everything you need to know. Download updated Vermont law compliant lease forms each year. Participate in our online member forum - ask questions, get answers. The VLA employs a lobbyist to track and advocate for your rights. The Vermont Landlord Association (VLA) has represented the interests of residential and commercial landlords in Vermont since 1974. It is a considerabe resource for Vermonters. 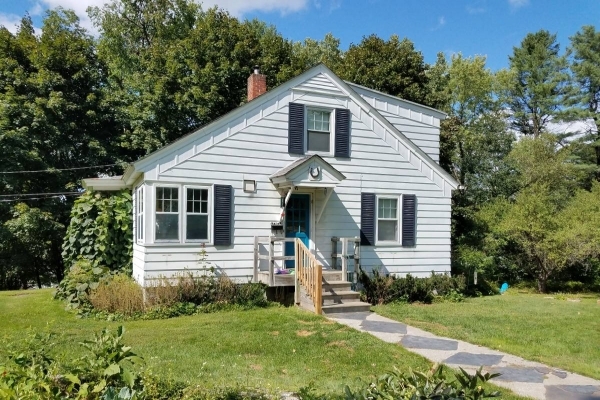 Find the perfect apartment in Vermont at last! 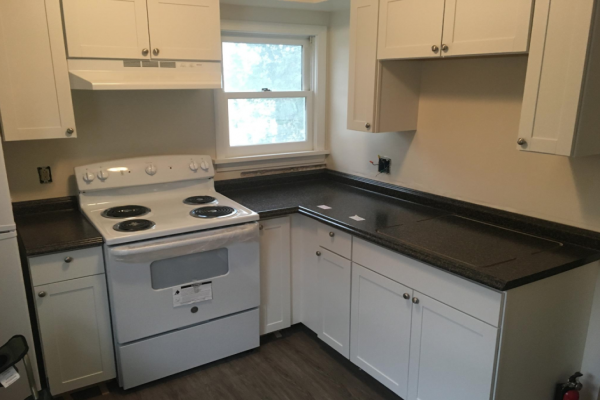 Our landlord apartment listings are state-wide, including properties throughout greater Burlington, northern and southern Vermont. Our public resources provide information about Vermont courts, municipals, landlords, tenants, federal regulations, smoke detectors, screenings and collections and much more.